Group 1 (1): 1989 Melbourne Cup. Group 2 (2): 1989 AJC St Leger Stakes, 1989 C.B. Cox Stakes. Group 3 (1): 1988 SAJC St Leger Stakes. Lee Freedman's comment: A very tough handicap stayer who won our first Melbourne Cup, and he will always be remembered for that. Group 1 (8): 1990 Doncaster Handicap; 1990 Epsom Handicap; 1991 Chipping Norton Stakes; 1991 Ranvet Stakes; 1991 Doncaster Handicap; 1991 Epsom Handicap, 1992 Chipping Norton Stakes, 1992 W.S. Cox Plate. 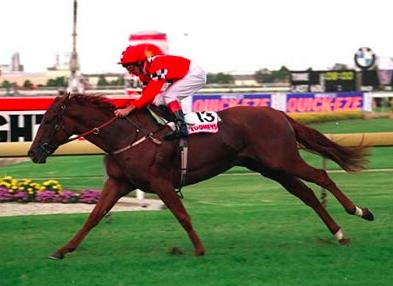 Group 2 (5): 1989 Carlyon Cup, 1989 Turnbull Stakes, 1990 Warwick Stakes, 1991 Warwick Stakes, 1991 Hill Stakes. Group 3 (1): 1988 Summer Cup. 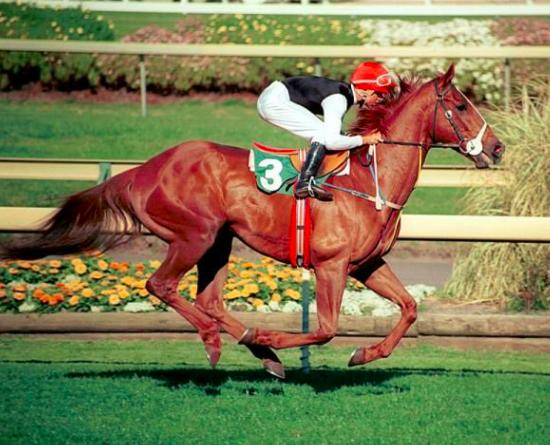 Listed (3): 1988 Eclipse Stakes, 1991 Chester Manifold Stakes, 1992 Canberra Cup. Lee Freedman's comment: A great horse. The horse who probably put me on the map in those early years. He was a top class weight-for-age horse, but he was a champion handicapper. I doubt a horse will repeat his four big "Randwick Mile" wins. Memories of the reception he received after winning the 1991 Epsom Handicap still gives me goose bumps. Group 1 (3): 1992 South Australian Derby, 1992 Adelaide Cup, 1992 Melbourne Cup. Lee Freedman's comment: Subzero was bought to win the Magic Millions, but he won a Melbourne Cup! He was a very good handicap stayer who had a stellar six months in 1992. Unfortunately, like a lot of handicappers of his ilk, he struggled at weight-for-age and he was weighted out of the handicaps after that Cup win. Group 1 (3): 2003 One Thousand Guineas, 2003 VRC Crown Oaks, 2004 Arrowfield Stud Stakes. 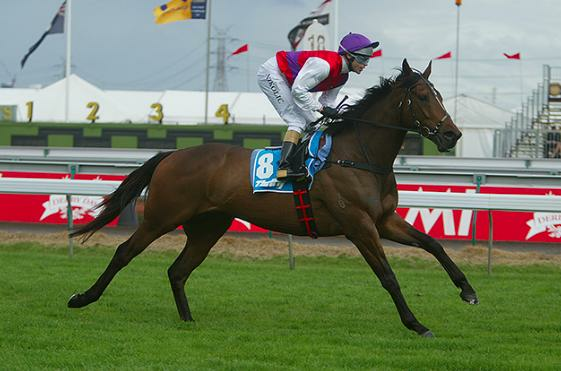 Group 2 (4): 2003 Edward Manifold Stakes, 2004 Angus Armanasco Stakes, 2004 Kewney Stakes, 2004 Moonee Valley Oaks. Group 3 (1): 2004 Autumn Stakes. 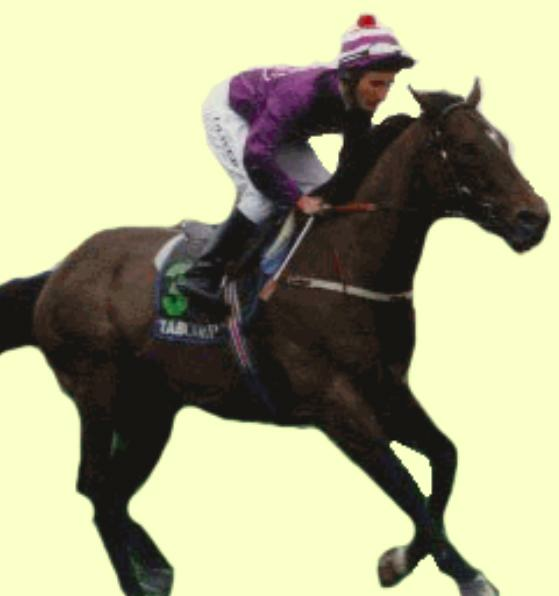 Listed (1): 2003 Silver Jubilee Stakes. Lee Freedman's comment: A big strong filly who dominated in the spring as a 3YO. 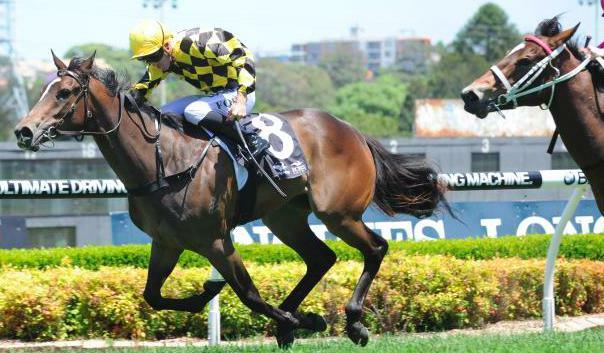 She returned to win the Arrowfield Stud Stakes at Rosehill in the autumn and then broke down. A measure of her talent is seen in the fact she returned to finish fourth first-up in the Newmarket Handicap as a 4YO, but again she broke down. Group 1 (3): 2005 VRC Crown Oaks, 2006 Arrowfield Stud Stakes, 2006 AJC Australian Oaks. Group 2 (3): 2005 Edward Manifold Stakes, 2005 Wakeful Stakes, 2006 Angus Armanasco Stakes. Lee Freedman's comment: Serenade Rose was the best staying 3YO filly of her year, and she did it in the spring and the autumn. She was tough and she could stay. Group 1 (8): 1992 Lightning Stakes, 1992 Oakleigh Plate, 1992 Newmarket Handicap, 1992 The Galaxy, 1993 Lightning Stakes, 1993 Futurity Stakes, 1993 George Ryder Stakes, 1995 Futurity Stakes. Group 2 (2): 1992 A.J. Moir Stakes, 1992 QTC Cup. 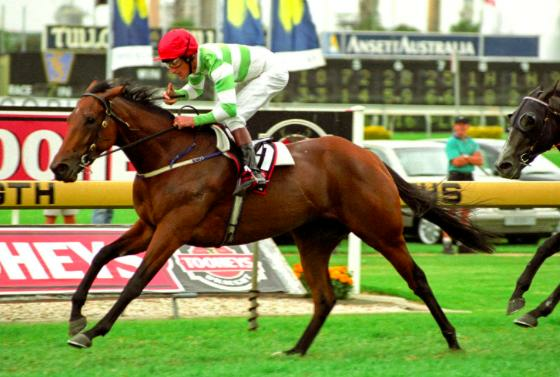 Group 3 (4): 1993 Stanley Wootton Stakes, 1993 Rubiton Stakes, 1994 The Caulfield Sprint, 1995 Rubiton Stakes. Lee Freedman's comment: It was Schillaci's longevity that made him great. He competed in all the big races from three to eight. In his latter years, he was never quite right, but he still produced some wonderful performances. Eight Group 1 wins speaks for itself. Group 1 (3): 1994 Vic Health Cup, 1996 Manikato Stakes, 1996 Toorak Handicap. 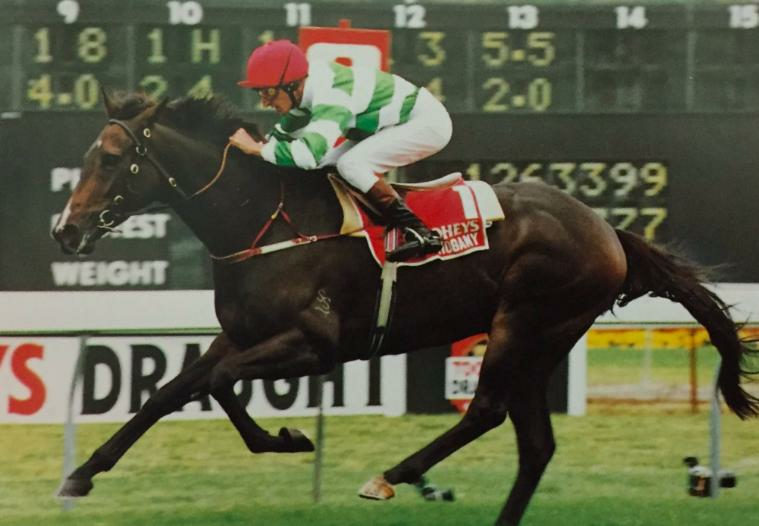 Group 3 (3): 1994 Ajax Stakes, 1996 Rupert Steele Stakes, 1997 BTC Sprint. 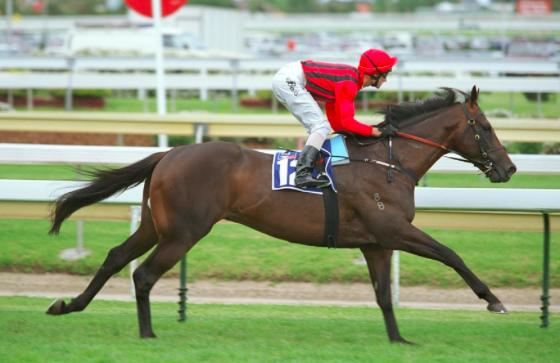 Listed (2): 1994 Moomba Plate, 1994 Bletchingly Stakes. Lee Freedman's comment: Probably one of the most underrated horses I have trained. He won three Group 1 races. He was brilliant on his day. He is still part of the team at Markdel, as a lead-pony for the fillies and mares. Group 1 (2): 1994 Caulfield Cup, 1994 Mackinnon Stakes. Group 2 (1): 1994 Queensland Guineas. Lee Freedman's comment: Paris Lane was an amazing horse as he had his legs put on backwards. 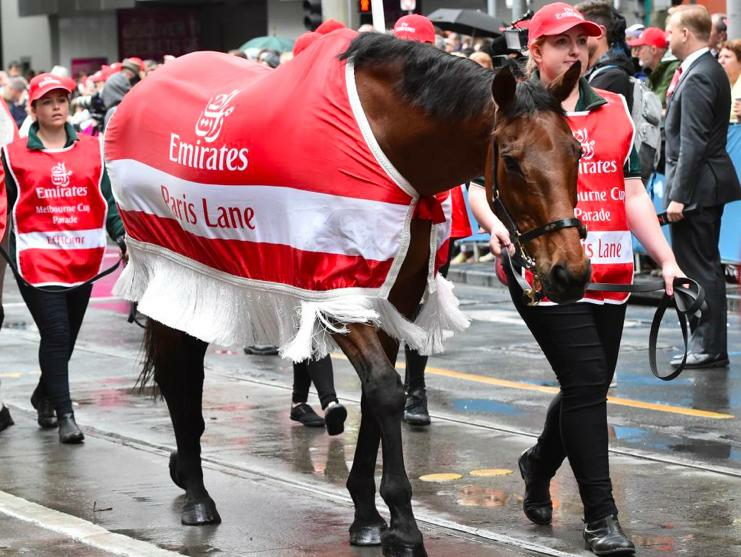 His Caulfield Cup win was a dominant performance in track record time, and he was a bit stiff in the Melbourne Cup that year. Group 1 (3): 1992 Rosehill Guineas, 1992 AJC Derby, 1993 Caulfiled Stakes. Group 2 (5): 1992 Alister Clark Stakes, 1992 Memsie Stakes, 1992 J F. Feehan Stakes, 1992 Turnbull Stakes, 1993 Apollo Stakes. Group 3 (2): 1991 BMW Vase, 1993 Canterbury Cup. 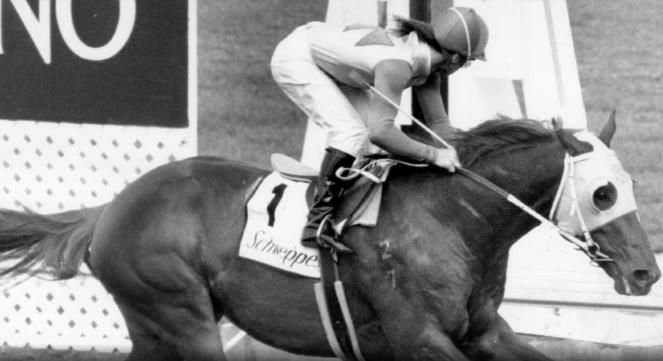 Listed (1): 1992 Grey Smith Stakes. Lee Freedman's comment: A brilliant horse. Naturalism had the ability to run sensational sectionals. He should have won Super Impose's Cox Plate in 1992. Probably his greatest performance was his second in the Japan Cup, as he wasn't really a 2400m horse. Group 1 (5): 2003 South Australian Derby, 2003 Underwood Stakes, 2003 Caulfield Cup, 2004 Yalumba Stakes, 2005 Singapore International Cup (Kranji, Singapore). Group 2 (1): 2004 Chairman's Handicap. Group 3 (1): 2005 Craven Plate. Listed (1): 2003 SAJC Veuve Clicquot Stakes. Lee Freedman's comment: Mummify is a special horse for us. He came along at the right time after our move to Markdel. He was a great campaigner over a long period of time. A lot of people don't realise that when he finished racing, he was in the top 10 Australian stakes earners of all time. 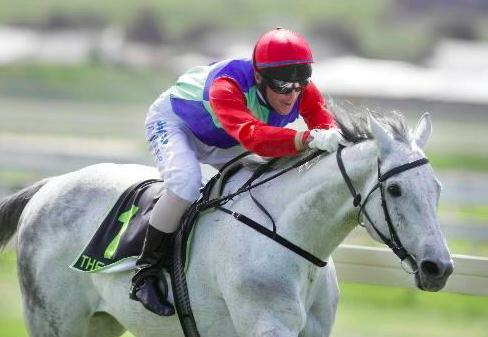 Group 1 (4): 2006 Manikato Stakes, 2007 Lightning Stakes, 2007 Australia Stakes, 2007 Newmarket Handicap. 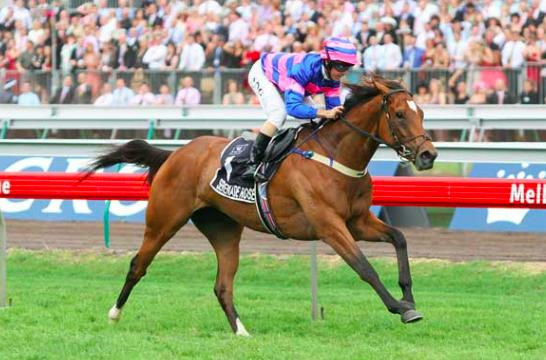 Group 2 (3): *2005 Winterbottom Stakes, 2006 Schillaci Stakes, 2007 King's Stand Stakes (Royal Ascot UK). Group 3 (2): *2005 Prince Of Wales Stakes, 2006 Ian McEwen Trophy. 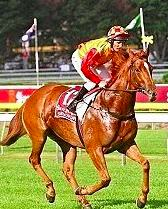 Listed (2): *2005 Ruabon Stakes, 2006 The Straight Six. Lee Freedman's comment: As good a sprinter as I have trained. Not only is she a brilliant galloper, but she showed when she won the Newmarket Handicap that she is very tough. It was a lifetime ambition to train a Royal Ascot winner, and Miss Andretti is the horse that helped me achieve it. Group 1 (2): 1996 Golden Slipper Stakes, 1996 AJC Sires' Produce Stakes. Group 2 (1): 1996 Reisling Slipper Trial. Group 3 (1): 1996 Blue Diamond Prelude. Listed (1): 1995 Gwyn Stakes. Lee Freedman's comment: Merlene was a brilliant two-year-old who won five of her six starts. She was the type of filly who could have trained on to be a great sprinter like Miss Andretti. 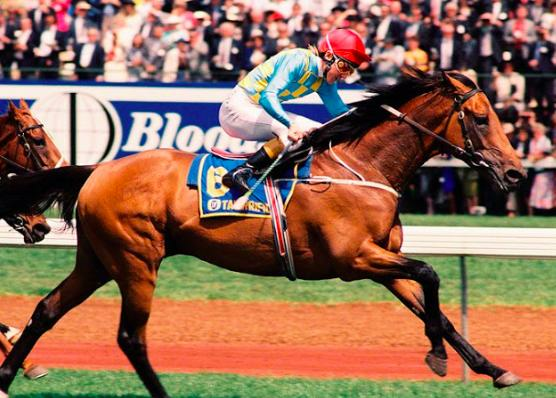 Group 1 (4): 1991 Australasian Oaks, 1992 Futurity Stakes, 1992 Show Day Cup, 1992 Caulfield Cup. Group 2 (3): 1991 Kewney Stakes, 1991 Feehan Stakes, 1993 Craiglee Stakes. Listed (1): 1992 Milady Stakes. Lee Freedman's comment: A wonderfully tough little mare who was very versatible. The spring she won the Caulfield Cup, she also won the Show Day Cup over 1400 metres. Group 1 (7): *2003 Melbourne Cup, *2004 Sydney Cup, 2004 Melbourne Cup, 2005 Australian Cup, 2005 The BMW, 2005 W.S. Cox Plate, 2005 Melbourne Cup. Group 2 (3): *2002 VRC Queen Elizabeth Stakes, 2005 Memsie Stakes, 2005 Turnbull Stakes. Listed (1): *2002 Werribee Cup. 0" style="box-sizing: border-box; outline: none; padding: 0px; border-width: 0px; vertical-align: baseline; color: rgb(55, 55, 55); line-height: 24px; font-family: "Avenir Next", sans-serif;">Honours: 2006 Inducted Australian Racing Hall of Fame; Twice Australia's Champion Racehorse (2004-05, 2005-06); Three times Australia's Champion Stayer (2003-04, 2004-05, 2005-06); Champion Middle Distance Performer (2005-06). Lee Freedman's comment: She was the best stayer in the world when she was at her peak. What a wonderful record to win three Melbourne Cups, a Sydney Cup, a BMW and a Cox Plate. It was a privelege to be asked to train her by owner Tony Santic. Group 1 (8): 1993 QTC Sires' Produce Stakes, 1993 Castlemaine Stakes, 1993 Caulfield Guineas, 1993 Victoria Derby, 1994 Australian Guineas, 1994 AJC Australian Derby, 1995 Lightning Stakes, 1997 Lightning Stakes. Group 2 (5): 1994 Tulloch Stakes, 1994 Liston Stakes, 1994 Craiglee Stakes.1996 Linlithgow Stakes, 1997 Chirnside Stakes. Group 3 (1): Up And Coming Stakes. 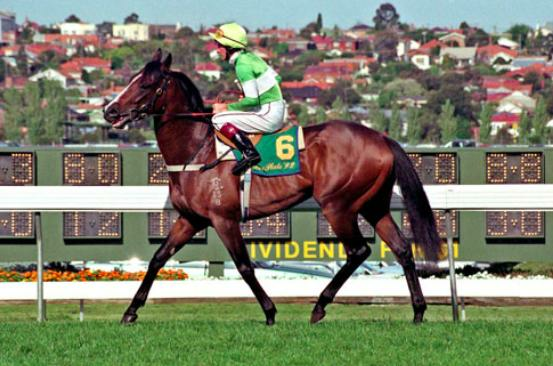 Listed (2): 1994 VRC Vanuatu Stakes, 1997 Endeavour Stakes. Lee Freedman's comment: Mahogany was a wonderfully versatile and challenging horse to train. While he won two Derbys, he essentially was a brilliant sprinter, which he proved to be as an older horse. I tried to win the Cox Plate first-up with him, and it took a champion 3YO in Octagonal to nose him out. Mahogany would have been a sensational sprinter in Europe. A horse before his time. Owners: Arrowfield Group Synd Mesdames R Coleman K L Messara E A Bird & J S Moodie & R Smyth-Kirk. Group 1 (3): 1995 Golden Slipper Stakes, 1996 Australian Guineas, 1996 All-Aged Stakes. Group 2 (1): 1995 Peter Pan Stakes. Group 3 (1): 1995 Blue Diamond Prelude. Lee Freedman's comment: He was a big, raw headstrong colt who was a natural galloper. He was in the paddock two weeks before the 1995 Golden Slipper but a change of plans saw him win brilliantly. 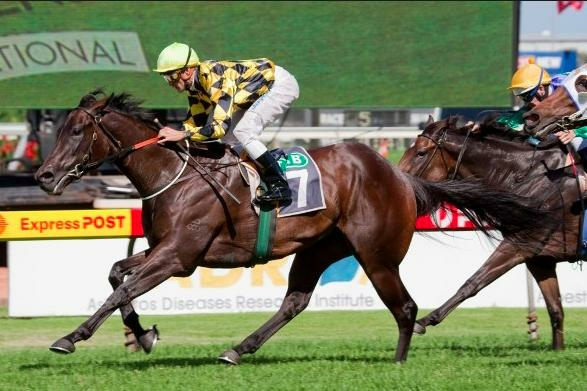 He trained on to win twice at Group 1 level over 1600m as a 3YO. He had everything needed to make a top class stallion - pedigree, performance and comformation. Lee Freedman's comment: Encosta De Lago is one of the most gifted horses I have trained, so it is of no surprise that he has become a champion stallion. He was an imposing colt with a magnificent action and turn of foot, traits he has passed on to his offspring. His win in the VicHealth Cup was miraculous. Injury curtailed his racing career, but it probably helped him as a stallion. Group 1 (6): *1991 AJC Derby, 1993 C.F. Orr Stakes, 1994 George Main Stakes, 1994 Australian Cup, 1994 AJC Queen Elizabeth Stakes, 1994 Doomben Cup. Group 2 (8): *1990 Sandown Guineas, *1991 Alister Clark Stakes, *1991 Tulloch Stakes, *1991 Craiglee Stakes, 1994 St. George Stakes, 1994 Blamey Stakes, 1995 St. George Stakes, 1995 Blamey Stakes. Group 3 (1): 1994 Hollindale Cup. Listed (2): *1990 Hardy Bros. Stakes, 1994 Chester Manifold Stakes. Lee Freedman's comment: We got Durbridge after he already had proven himself a top class horse, but his career was at the crossroads. He was a terrific horse to have around the stables, and when he could dictate his own race, he was virtually unbeatable at weight-for-age between 1600m and 2000m. Group 1 (3): 1995 Caulfield Cup, 1995 Melbourne Cup, 1996 AJC Queen Elizabeth Stakes. Group 2 (1): 1996 Turnbull Stakes. 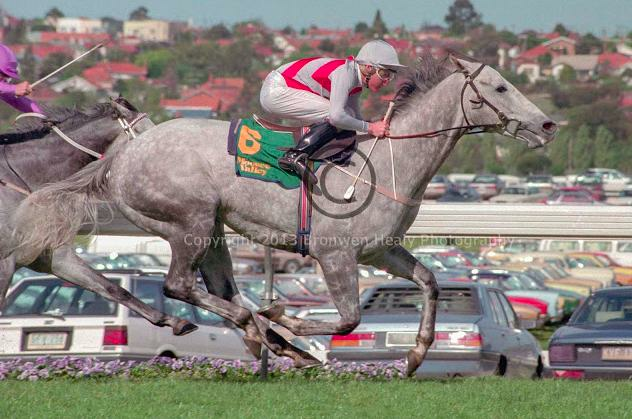 Listed (1): 1994 Grey Smith Stakes. Lee Freedman's comment: Doriemus certainly didn't look much when he arrived from New Zealand. I thought he was a polo pony! But we knew we had something special when we galloped him at Eagle Farm as a 3YO. 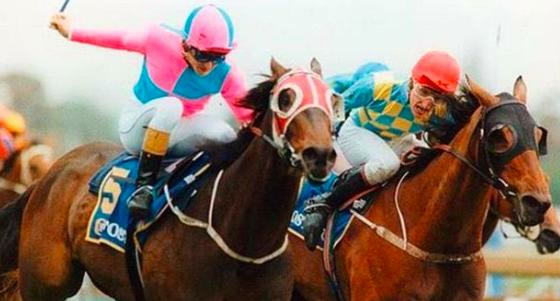 It was a long range plan to win the 1995 Melbourne Cup, and to also win the Caulfield Cup was a bonus. He was an outstanding world class stayer, right up there in the top three stayers I have trained. If it wasn't for Might And Power, he would have won the Cups double again in 1997. 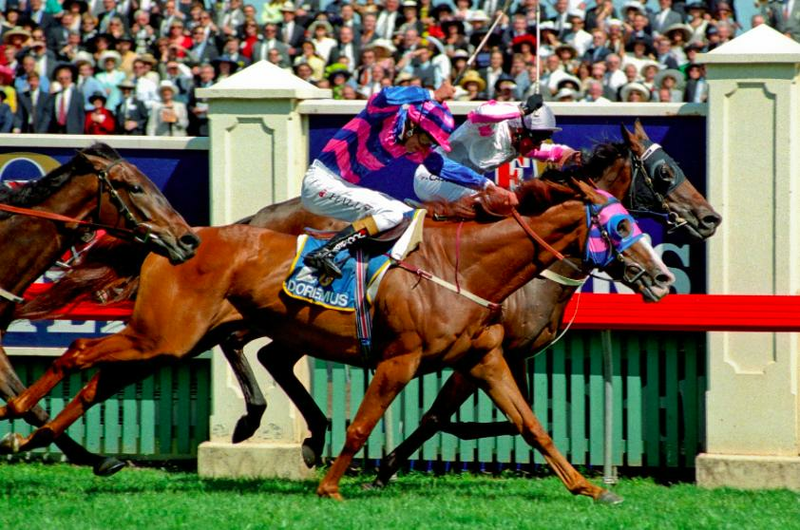 Group 1 (1): 2002 AJC Australian Derby. Group 2 (1): 2002 Shannons Classic. Listed (1): 2002 Schweppes Cup. Lee Freedman's comment: Don Eduardo was a far better racehorse than people gave him credit for. He cost a record $3.6 million as a yearling, which meant that there was a lot of media attention and expectation of him. He really showed his talent in a stellar autumn carnival as a 3YO. He won his AJC Australian Derby on his merits. It was a great thrill for the stable to win that Derby for his owner, Mr. Cojuangco. Group 3 (1): 1994 Blue Diamond Prelude. 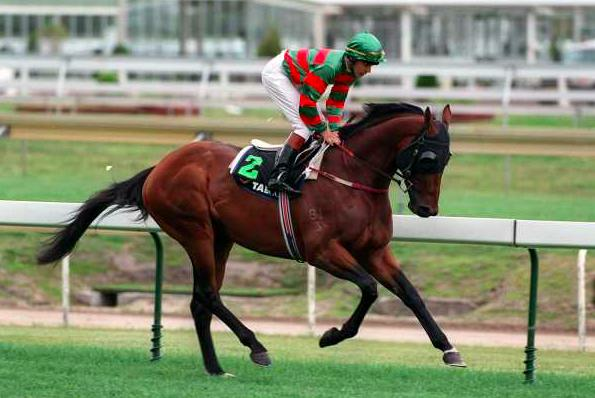 Listed (2): 1993 Maribyrnong Trial Stakes, 1994 McNeil Quality. Lee Freedman's comment: I bought him as a yearling because my father owned and trained his grandmother, and bred his mother. He was from Danehill's first crop and he wasn't the most handsome yearling, but he developed into a magnificent colt when he matured. He was a tough colt who was probably bigger and stronger than his rivals as a two-year-old. He had problems that hindered his 3YO career, but he has proven to be a wonderful stallion. Group 1 (1): 1993 Golden Slipper Stakes. Group 2 (2): 1993 Magic Night Stakes, 1994 Chirnside Stakes. Lee Freedman's comment: Bint Marscay was probably the most natural two-year-old I have trained. I regard her as the benchmark for our two-year-olds. She won her Golden Slipper on a very limited, and injury hindered campaign. She came back to win at Group level at three, but her injuries prevented her from training on. She has been a wonderful broodmare, and I won the 2005 Victoria Derby with her grandson, Benicio. 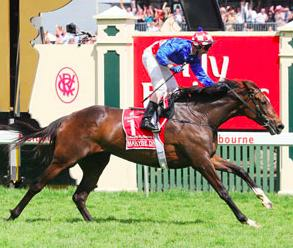 Group 1 (4): 2004 Blue Diamond Stakes, 2004 One Thousand Guineas, 2005 Robert Sangster Stakes, 2005 Newmarket Handicap. 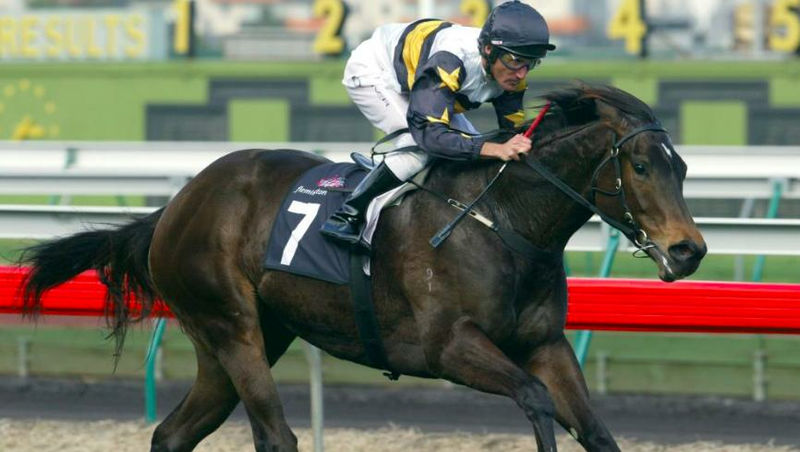 Group 2 (3): 2004 Reisling Stakes, 2004 Ascot Vale Stakes, 2004 Edward Manifold Stakes. Group 3 (2): 2004 Blue Diamond Prelude, 2005 Ballston Spa Breeders' Cup (USA). 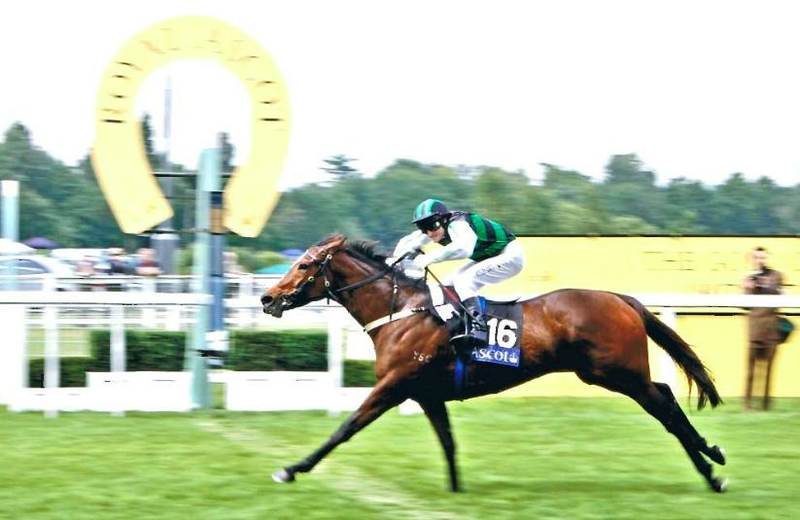 Listed (2): 2003 Debutante Stakes, 2004 Quezette Stakes. Lee Freedman's comment: I trained both her sire and her dam, and it was a privilege to train her. Alinghi was an awesome individual who had as much natural ability as any horse I have trained. She was unlucky not to have won the 2004 Golden Slipper. She proved in America that she was world class.